It's that time of year. Everyone is sniffling and sneezing, flu bugs are crawling around on every surface, and the dreaded dark days aren't coming to an end just yet. 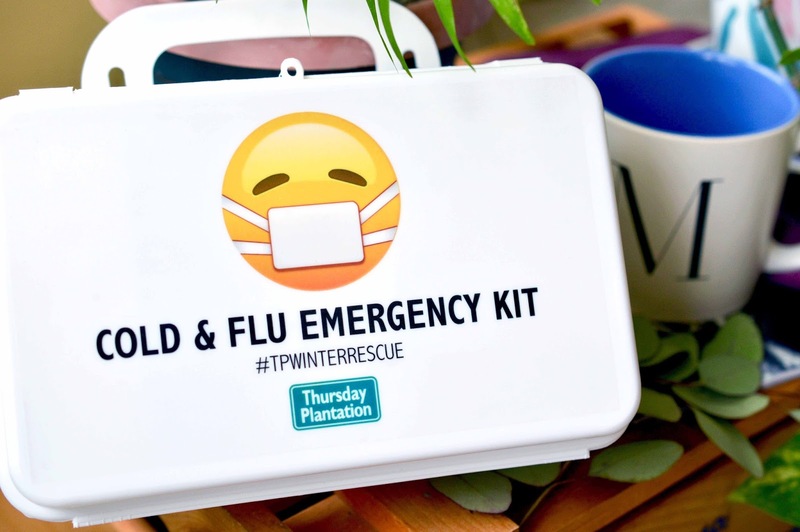 Luckily, we can fight that flu with a #TPWINTERRESCUE kit! 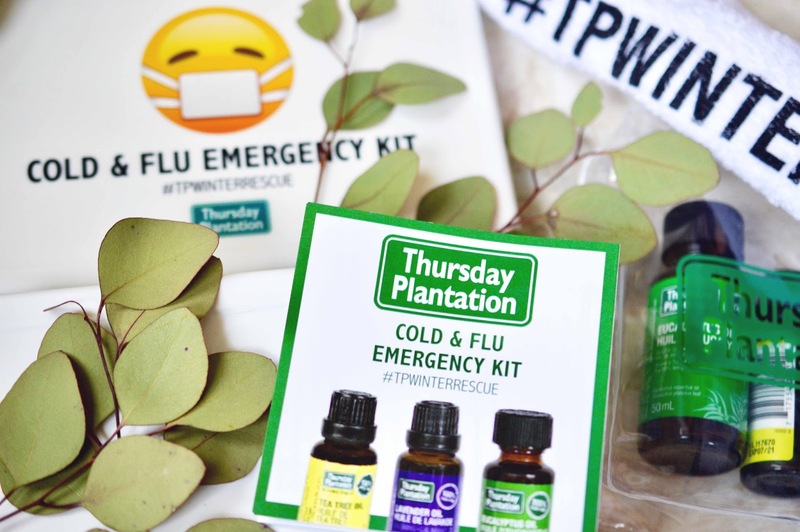 Thursday Plantation is a brand respected and relied on by many. When browsing around for natural wellness products like essential oils, I always find that it's hard to tell which brands are "the best". You must make sure that when adding essential oils to your arsenal, they're marked 100% pure. 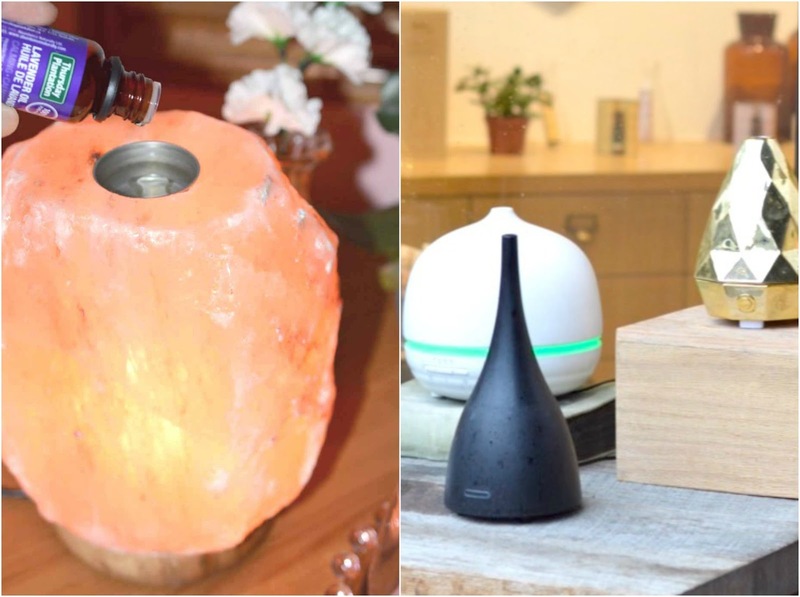 Artificial oils will ruin diffusers and might be dangerous to inhale. 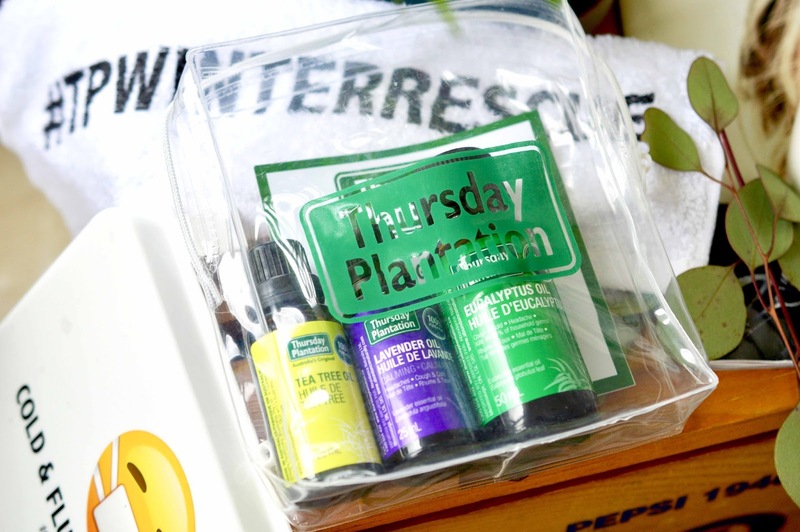 My advice would be to avoid Amazon or eBay and look to brands like Thursday Plantation, which can be tracked down at your good 'ol local drugstore. I've noticed that there's a fine line between using not enough oil and too much when diffusing. With spearmint or sweet orange oil, for example, the scent can get overly sweet very quickly. Start off with a few drops, and continue to add one or two more if needed. 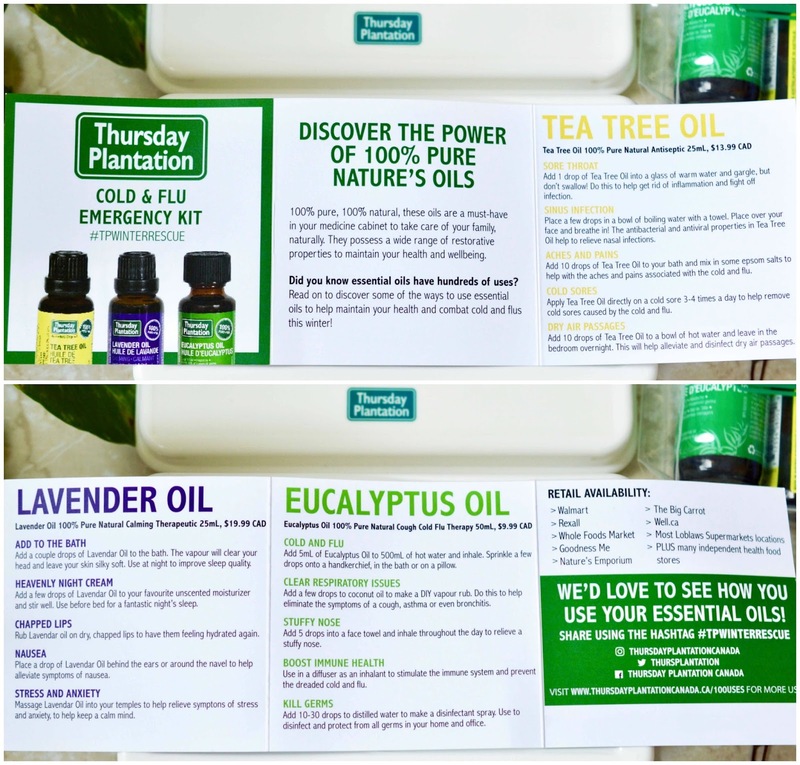 Ranging from $10 - $20 per bottle, Thursday Plantation essential oils won't break the bank. One 25 or 50 mL bottle will last at least a year for me. 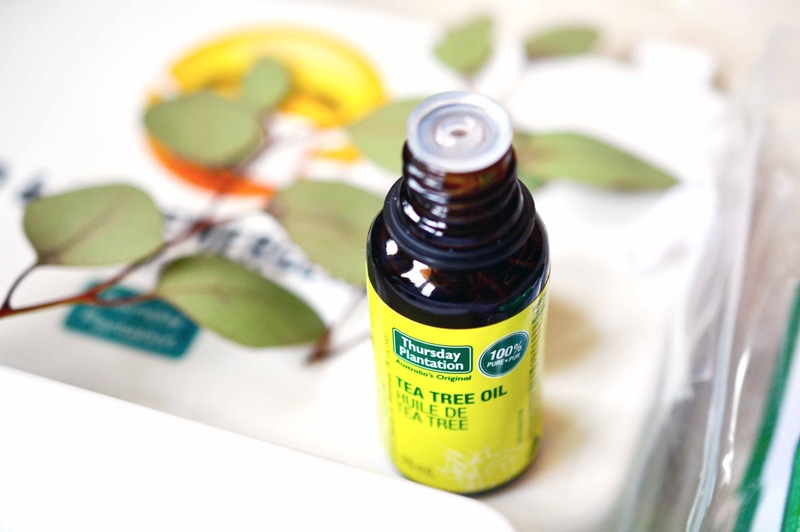 Make sure to leave these oils in their amber bottles to avoid oxidation. Thursday Plantation is sold at Walmart, Rexall, Whole Foods, Goodness Me, The Big Carrot, Well.ca, Nature's Emporium, Loblaws and independent health food stores.